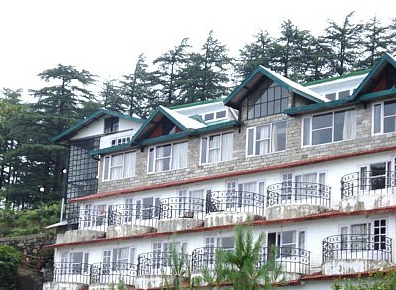 Located at the Woodrina Estate close to Kufri, Hotel Woodpark welcomes you on a charming and memorable holiday escape which lies in the picturesque hill station of Shimla. 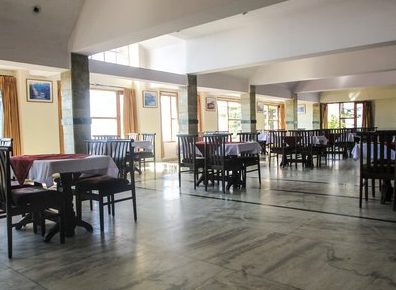 It is a perfect place to enjoy a luxury stay as it has terraces, gardens, banquet facilities and restaurant which make your stay comfortable and memorable. 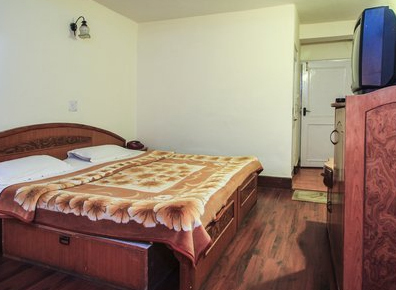 It insures every guest a pleasant and unforgettable experience with its advanced facilities. This 3 star property makes someone's holiday full of endless enjoy with a huge array of facilities and excellent services. It captures the natural beauty and romance of the British period, making your stay splendid with tastefully designed suites and rooms. 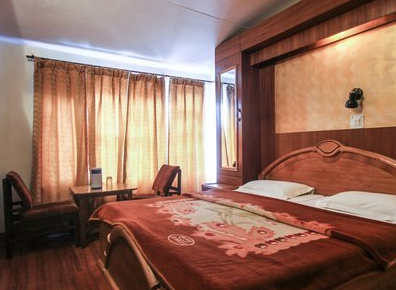 Located far away from the chaos and noises of the city, this resort ensures a luxury stay to its visitors. 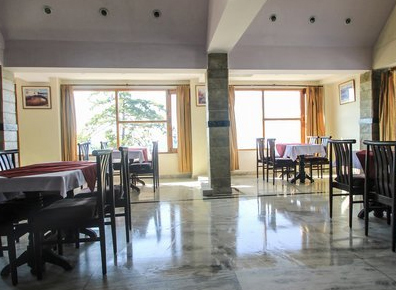 This hotel also has an in-house restaurant namely 'Perfect Harmony', where guests can enjoy a scrumptious cuisines including continental, Chinese and north Indian cuisine. 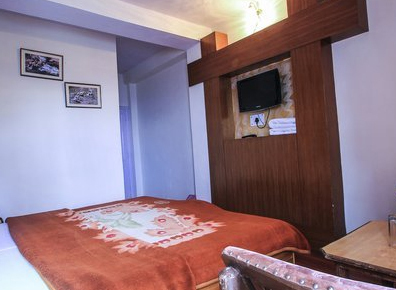 It also includes a children park and mini gardens, adding charm to the beauty of hotel. Banquet facilities and conference meetings are also arranged in the hotel where approx 500 people can easily accommodate. 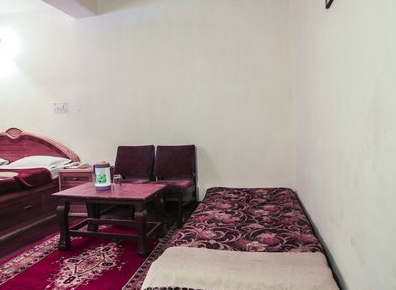 The hall is well equipped with equipments and advanced facilities so that guests can host their business and informal events in proper manner. Guests can relish their favorite cuisines at the in-house restaurant 'FoodZone'. If the cancellation is made less than 5 days but more than 3 days, 50% of the total booking amount will be charged.